Ship a vehicle from your home or office to almost any location without the need of having to drop it off or go recover your vehicle from a yard, terminal, or storage lot! This is the most convenient way to move your vehicle as well as the most desirable amoung our customers. It brings the vehicle to your doorstep / curbside. It is the opposite of terminal to terminal shipping, which is now much less common. When selecting our company to ship your car, there are no extra fees to provide you door to door auto transport. That is exactly how it’s done here. It is simply built in. Your vehicle will also not be held at any storage yards or depots on the way. So, the same carrier that picked up the vehicle, will actually be the same one that brings it right to you at the destination. This is also important because that means it won’t be loaded and unloaded unnecessarily risking damage. So not only do we ship and transport to and from your door, we do it quickly and securely. There are also benefits to going door to door besides convenience and speed. Since it is continuous transport, the vehicle doesn’t get unloaded and reloaded in different locations, there’s less of a chance that the vehicle will see damage.The average truck can travel 300-500 miles a day. So if your vehicle is traveling 1500 miles and it will take 3-4 days. So that means it will not be stopping anywhere and unloaded. If the estimate is 10 days or even a week for those miles, then ask about that with the company you are booking with. You also can inspect the car before it’s loaded and afterwards when it arrives. When it gets loaded onto the truck, it will be seen by you as it’s put on the truck and again when it is unloaded the day it arrives. Terminals are slower! You vehicle may stay for an unspecified period of time before it leaves and it is most convenient for the carrier. They will cherry pick what vehicles will leave form their terminal based on the best routes first. Terminals are a thing of the past. Go door to door for conveniene and speed. 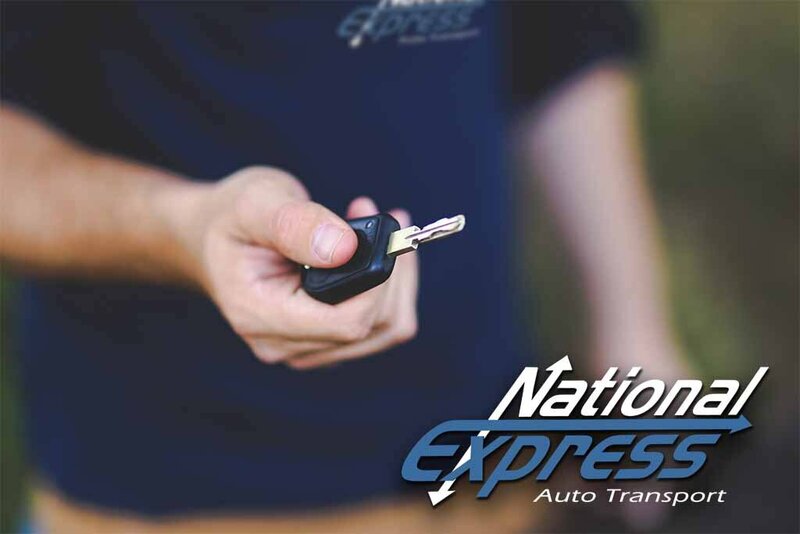 Ready to Get Started with National Express? Our professional team of trained advisors is ready. Call 800-284-7177 to speak to yours now.